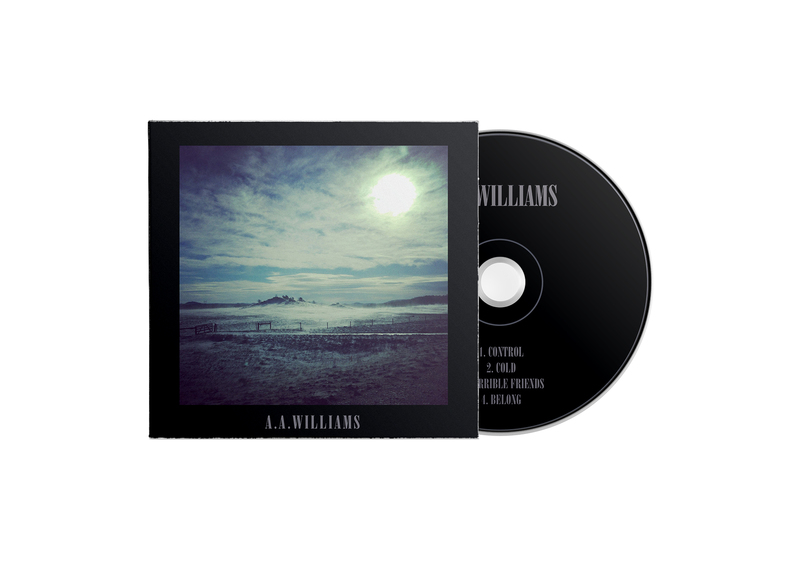 Finding the balance between gentle and sorrowful is a fine art; with A.A.Williams’ debut EP, this is an effortless notion with a stunning result. 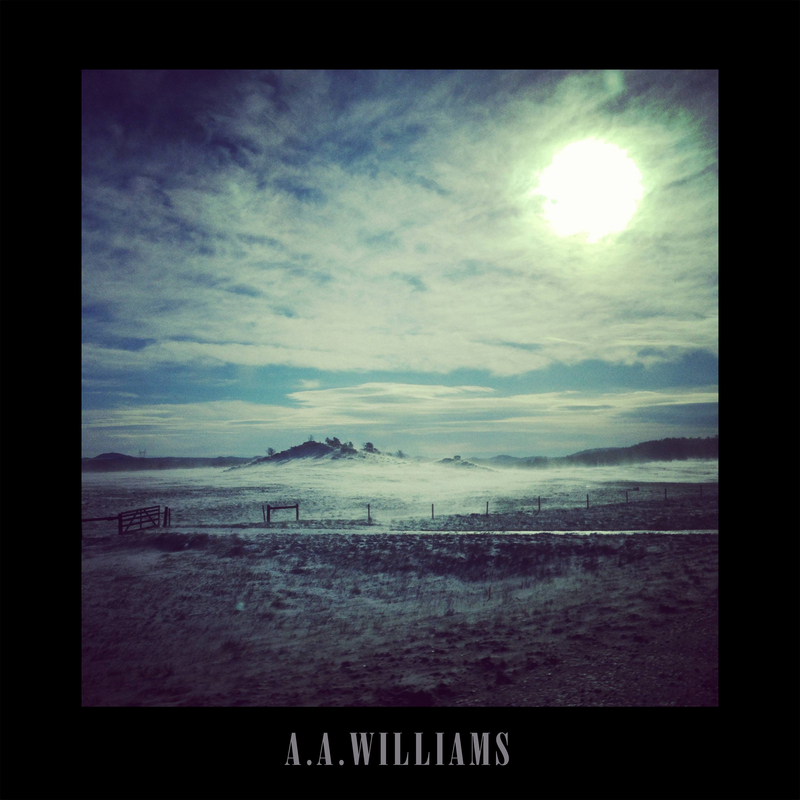 From the rich and apocalyptic ‘Control’ to the swaying crescendo in ‘Cold’, A.A. Williams crafts a profound sense of melancholy submerged in gothic influence. 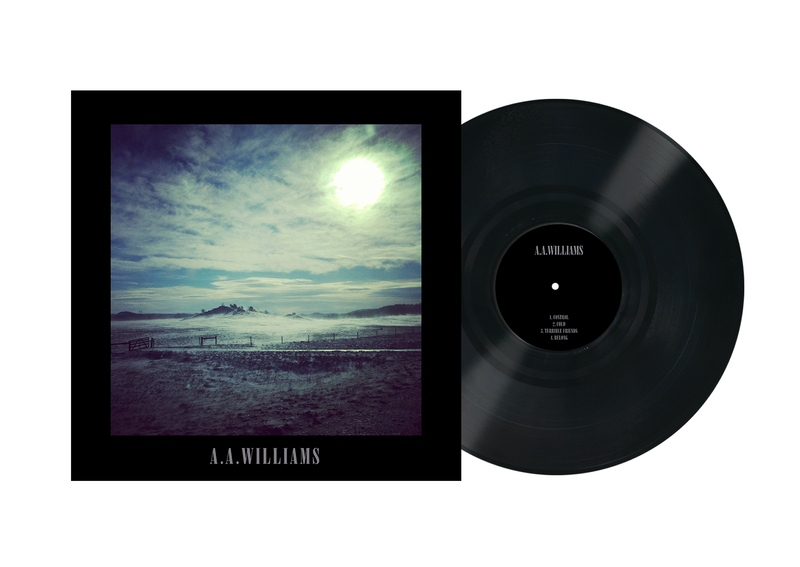 Swells of ambience and glistening percussion give way to Alex’s sailing vocal performances; ‘Terrible Friends’ and ‘Belong’ demonstrate explosive instrumentation, blossoming the tender nature of A.A. Williams’ sound into something powerful and dynamic with shimmering post-rock guitar leads. Evoking influence from ‘Moon Pix’-era Cat Power and her serene contemporaries such as Emma Ruth Rundle, A.A.Williams is coming out the gate as an exemplary songwriter with anthemic and passionate melodies; the swathe of which leaves the listener doused in sonic density. 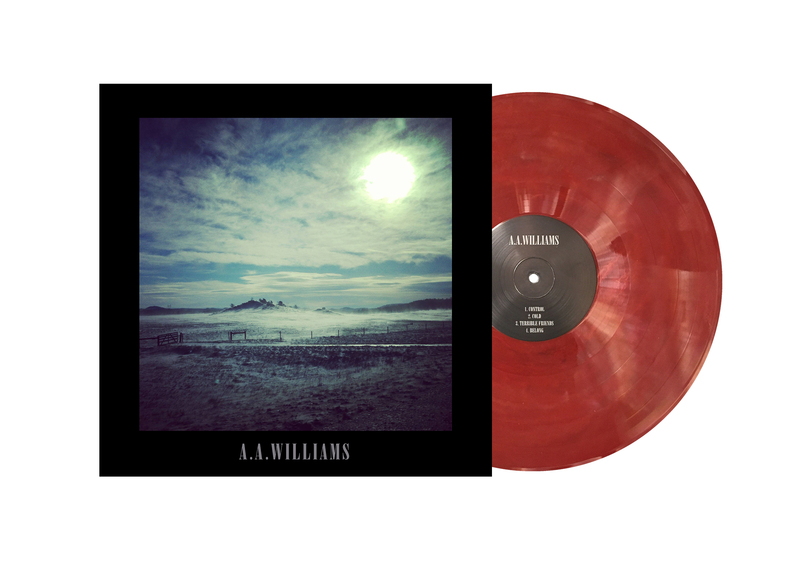 A.A. Williams has been confirmed to play 2019’s edition of Roadburn Festival in Tilburg, The Netherlands. This is part of the Holy Roar Records showcase, including Pijn, Conjurer, Secret Cutter and Svalbard.